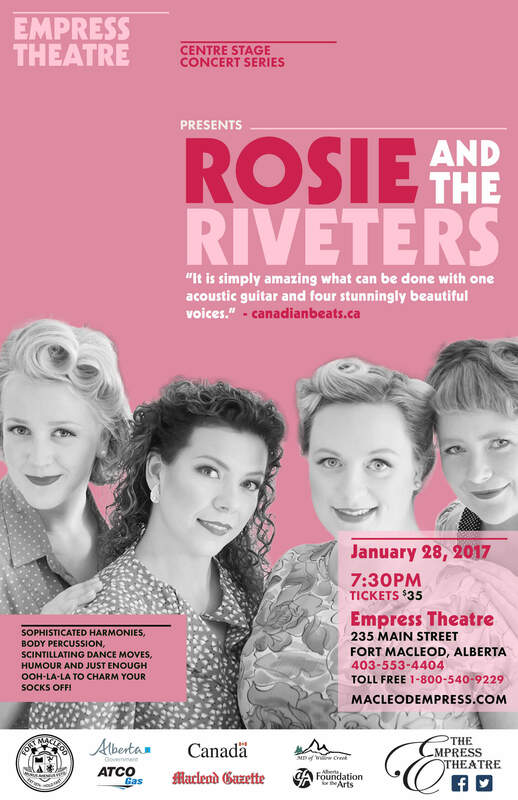 The fiercely talented foursome Rosie & the Riveters is set to charm your socks off at the Empress Theatre on Saturday, Jan. 28, 2017 at 7:30 p.m. These sassy dames from Saskatoon, Saskatchewan perform original 1940s-style folk songs featuring sophisticated harmonies and a dash of wit. The quartet’s album Good Clean Fun! 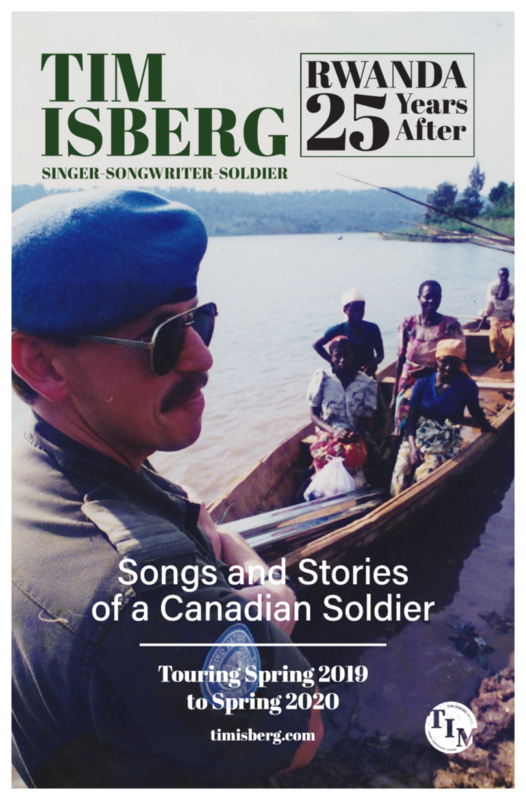 garnered them national attention in 2016 when they won a Saskatchewan Arts Award for Best Emerging Artist and picked up nominations for both a Canadian Folk Music Award (Vocal Group of the Year) and a Western Canadian Music Award (Roots Duo/Group of the Year). Rosie & the Riveters is the fifth concert in the Empress’ Centre Stage Concert Series lineup for 2016 – 2017. 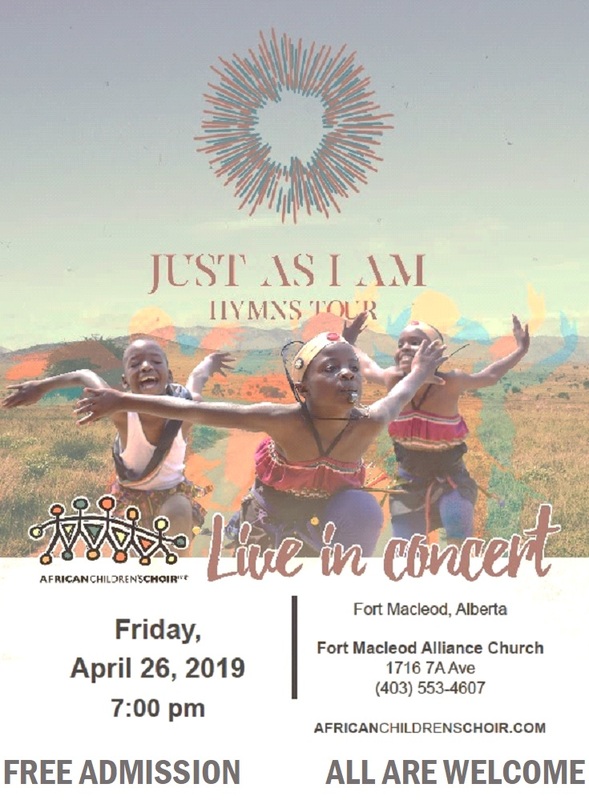 Tickets are $35 each and available at www.macleodempress.com, by calling 403-553-4404 (toll-free at 1-800-540-9229), or at the Box Office on Main Street.